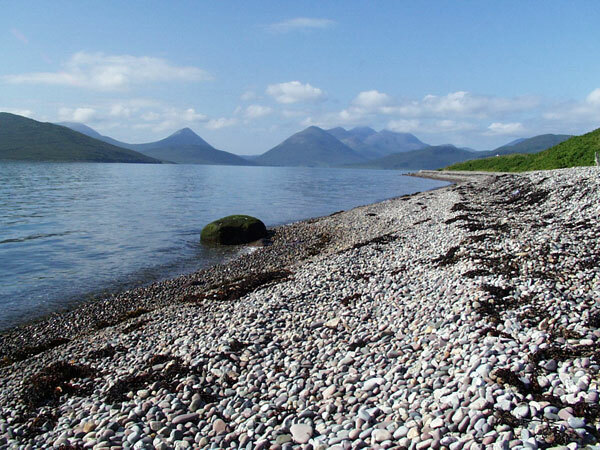 Whichever route you choose, your journey to Raasay will take you through some spectacular scenery. Inverness is the closest airport but there are also budget flights to Glasgow and Edinburgh. 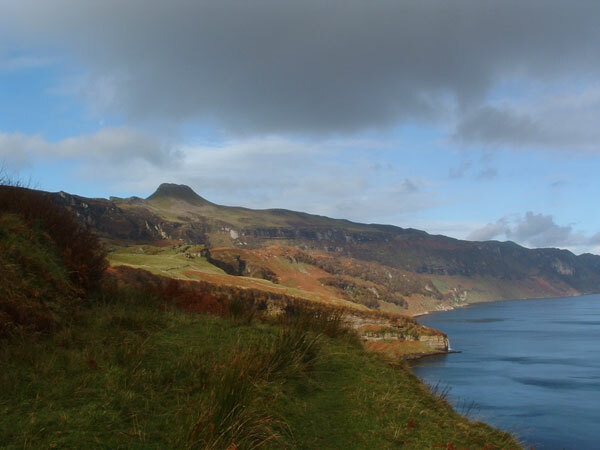 The journey by road from Inverness to the Raasay ferry at Sconser (via the Skye Bridge) is 2.5 hours; from Glasgow or Edinburgh 5 hours. Overnight sleeper trains from London go to Inverness or Fort William, with connections to the Kyle of Lochalsh by two of the most scenic railway journeys in the world. From there it is an easy bus or taxi ride to the ferry at Sconser.